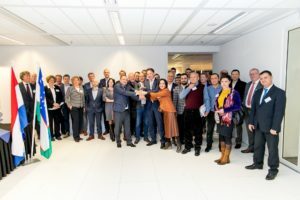 Goal of the project: To inform the participants about the developments and opportunities on the Agro Food Sector in Uzbekistan. 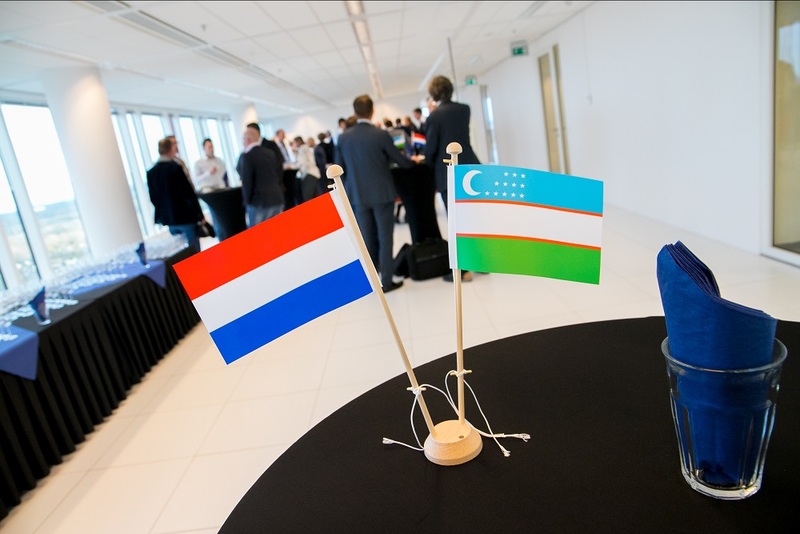 Summary of event: On behalf of The Ministry of Agriculture, Nature and Food Quality (LNV) and the Agriculture Council of the Dutch Embassy in Moscow, Phaff Export Marketing has organized a seminar on the Agro Food Sector in Uzbekistan at the World Trade Center in Almere. Mr Meeuwes Brouwer of het Agriculture Council of Dutch Embassy in Moscow has chaired the seminar. 8 Guestspeakers have spoken about the developments and oppurtinities in Uzbekistan. There were over 90 participant. This very successful afternoon ended with a networking reception.